In the past, many of Perth’s homes were built with poor insulation and without any energy-efficient features. This means that heating and cooling a traditional double brick property is not only expensive, but also inefficient, especially when compared to modern standards. One of the terms often used to describe these energy deficient houses is ‘leaky’. When we refer to a house as leaky, we’re essentially saying that the building’s structure is allowing the uncontrolled flow of heat into and out of the building. This then puts a strain on energy providers, increases a property’s carbon emissions, and of course, will make your electricity bill more expensive. In Australia, all new homes have to be built to a standard six-star energy-efficiency rating, which measures a property’s thermal performance. What many homebuyers don’t realise is that these standards are only minimum requirements, and to world standards this star-rating is very low. A six-star energy-efficiency rating doesn’t do a whole lot when it comes to retaining heat or the cool air produced by air conditioners and heaters, and will do little to naturally keep the heat out when it’s hot and the warm air in on a chilly winter’s day. Because so many properties across Perth have been constructed without energy-efficiency in mind, we’re all forced to pay higher electricity bills to compensate for the overall increase in usage during a heat wave. Over the past five-years, energy prices have risen by as much as 40%, with Australians paying more for electricity than most of the developed world does, with Western Australia being among one of Australia’s most expensive states in terms of power costs. The solution to this is simple; homebuyers need to start looking for environmentally friendly home designs that are built with efficiency in mind. This will not only lower energy costs, it will also decrease Australia’s emissions, helping both your pocket and the environment in the long run. At Form Homes, we understand the importance of sustainable designs, which is why we’re moving away from traditional double brick construction and focusing on small eco homes and modular panel system homes that are constructed from Structural Insulated Panels (SIPs). SIPs are mechanically designed to remove thermal bridges through insulated building panels, so they are more energy efficient than many traditional building methods. 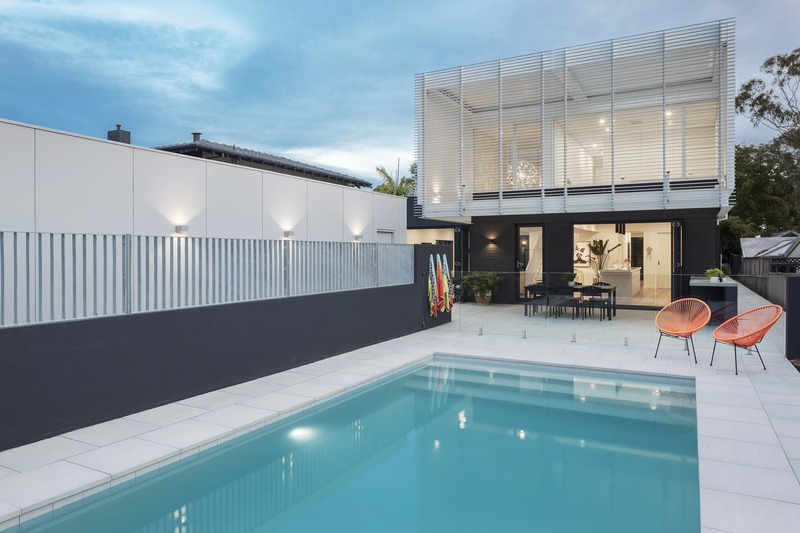 There’s a common misconception that this approach to residential construction comes with some downsides, such as limited customisation and poor quality, however, thanks to modern technology, SIP homes are now more aesthetically pleasing than ever, easily customised and of the best quality possible. With a passion for ecological housing solutions, and with sustainability at the forefront of our design and construction process, Form Homes isn’t just another builder – we’re the pioneers of the future. When you purchase one of our cutting-edge, energy-efficient homes, you can rest assured your property will adapt with your lifestyle, and be a financially savvy investment that will reduce your long-term energy costs. To learn more about how our sustainable construction techniques can help you invest in the future, contact us today.